Strong sales numbers for the Jeep brand have helped Fiat Chrysler Automobiles maintain a healthy overall sales growth during the first few months of the year. The automaker experienced the continuation of this trend during the month of May, according to sales reports from FCA. At the end of the month, FCA’s overall sales were up by 11%. Leading this impressive sales growth was once again the Jeep moniker. FCA sold 97,287 Jeep vehicles last month, accounting for a year-over-year sales growth of 29%. While the Jeep Wrangler was unable to surpass its previously set sales record of 29,776 in May, sales for the model were still up by 26%. 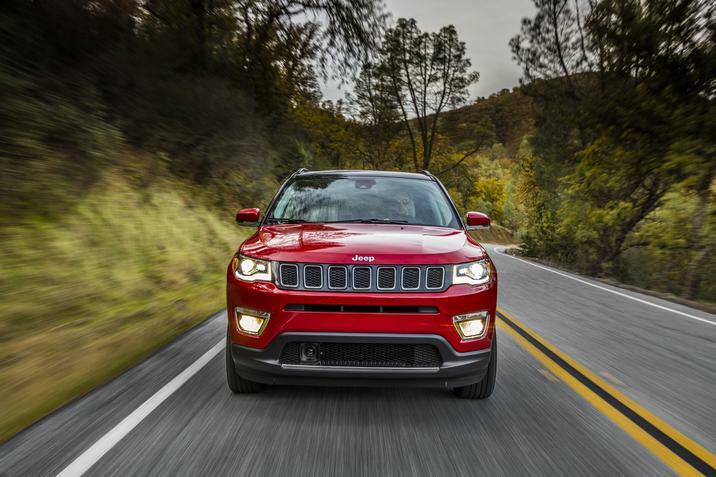 Meanwhile, the Jeep Compass did experience its best sales month ever, with 17,327 vehicle sold. The Ram brand was able to recover slightly last month. Sales for the Ram pickup were up by 4%, while Ram’s overall sales rose 2%. Still, Ram is experiencing year-to-date sales losses of 10%. So far this year, the brand has only sold 208,612 vehicles. 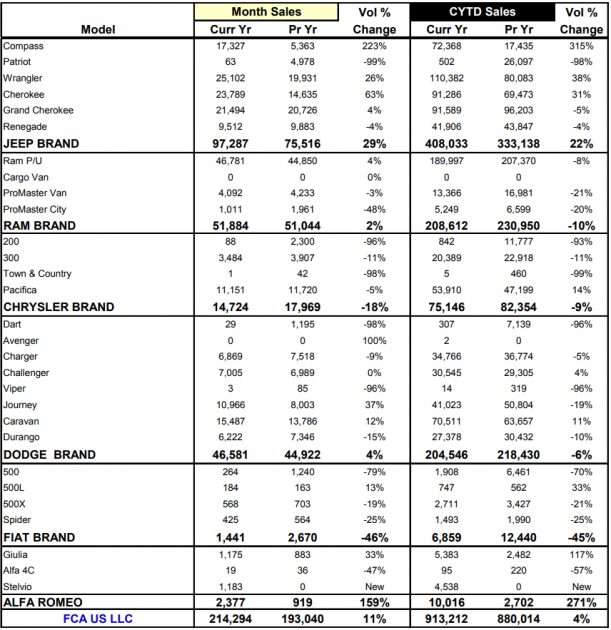 Dodge’s sales were up by 4% in May. This is despite a 9% sales loss for the Dodge Charger. Making up for weakening sedan sales were the Dodge Journey and Dodge Grand Caravan. 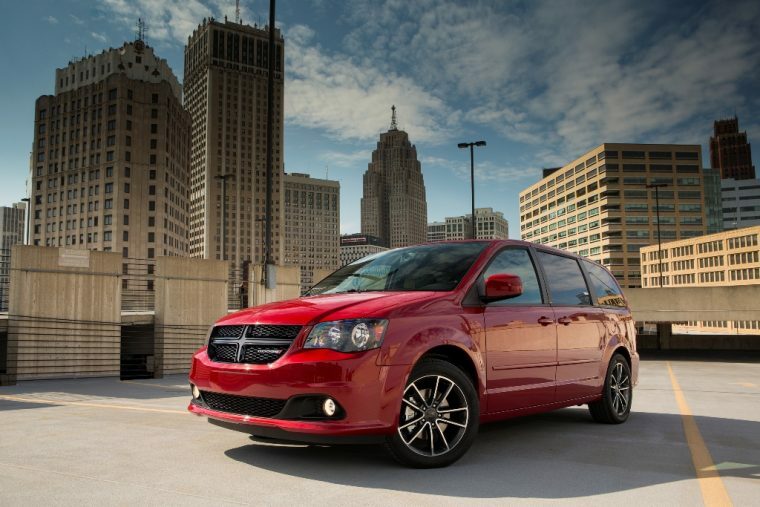 The Grand Caravan continued to be Dodge’s best-selling vehicle, with a total of 15,487 units sold in May. The Chrysler Pacifica, on the other hand, didn’t fare so well last month. 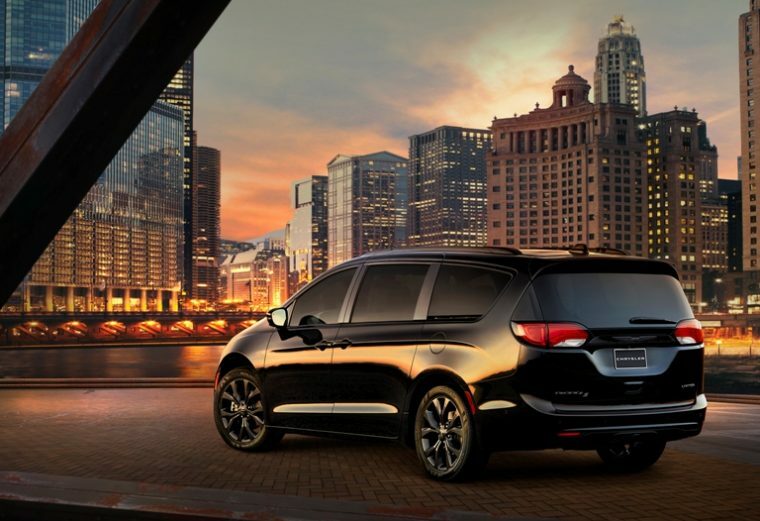 Pacifica sales were down by 5% year-over-year, with a total of 11,151 minivans sold. In fact, sales were also on the decline for the Chrysler 300, with a sales loss of 11%. By the end of the month, Chrysler sales were down by 18%. Yet, Fiat still managed to come out of May with the most drastic sales losses of FCA’s brands. 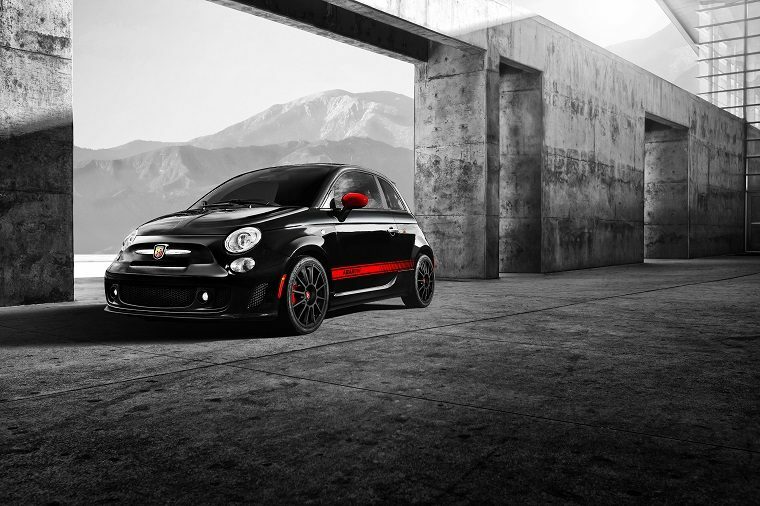 Sales for Fiat were down by 46% last month. FCA only managed to sell 264 Fiat 500 vehicles in the United States last month, resulting in a massive 79% sales decline for the model. However, sales were actually on the rise for the Fiat 500L, with a sales increase of 13%. Year-to-date, FCA’s sales total 913,212 units, an overall 4% sales increase compared to the first five months of 2017. 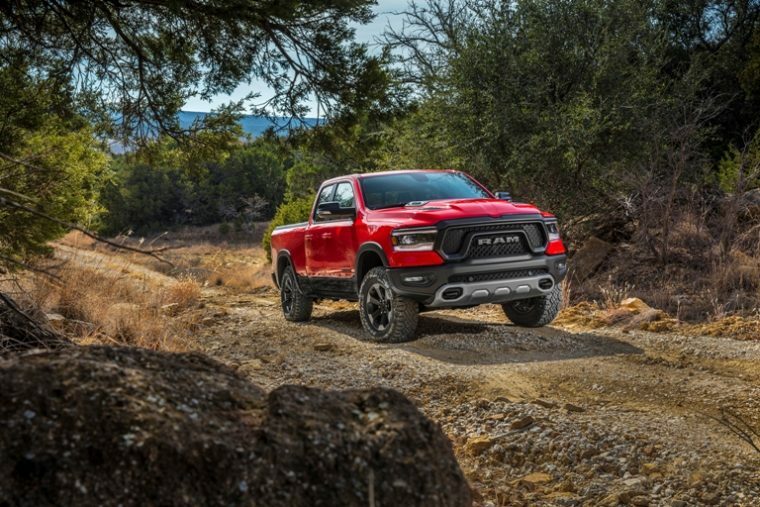 While Jeep’s sales are up by 22% so far this, Ram, Chrysler, and Dodge are all still experiencing year-to-date sales declines.